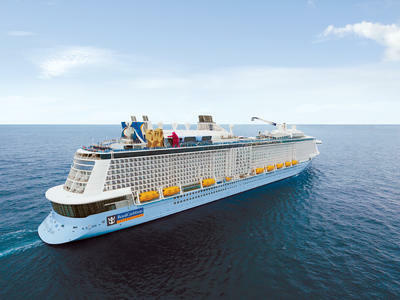 Technologically advanced ship offers exceptional cabins and activities. Ship has been modified for Chinese cruisers; Western dining is limited. Best if you get the ship's Asian focus and are fine sailing with other cultures/customs.